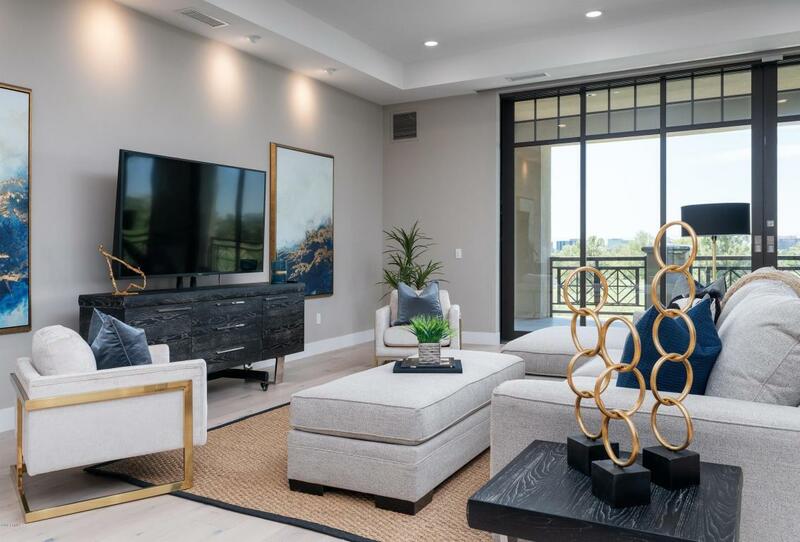 This brand new, luxury condominium has unbeatable views across the Biltmore golf course and the Phoenix skyline. 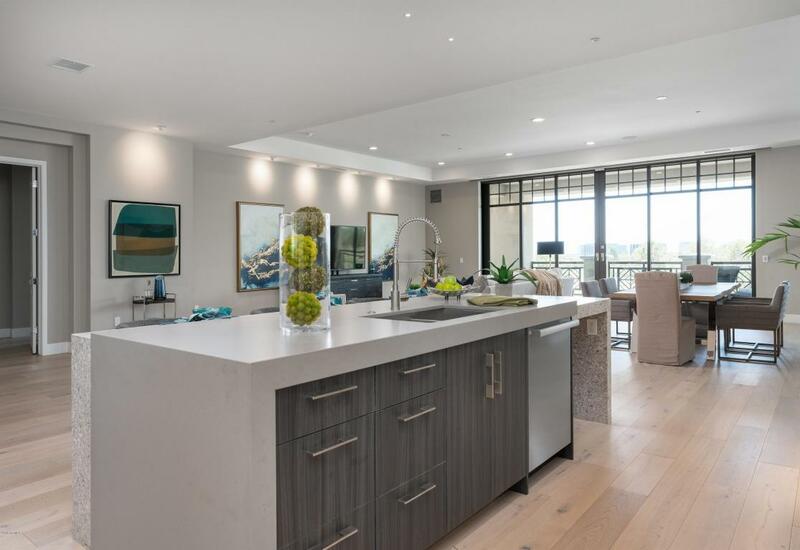 The home features 12 foot ceilings with 3 en-suite bedrooms, a separate office and large scale living and media/entertaining areas. 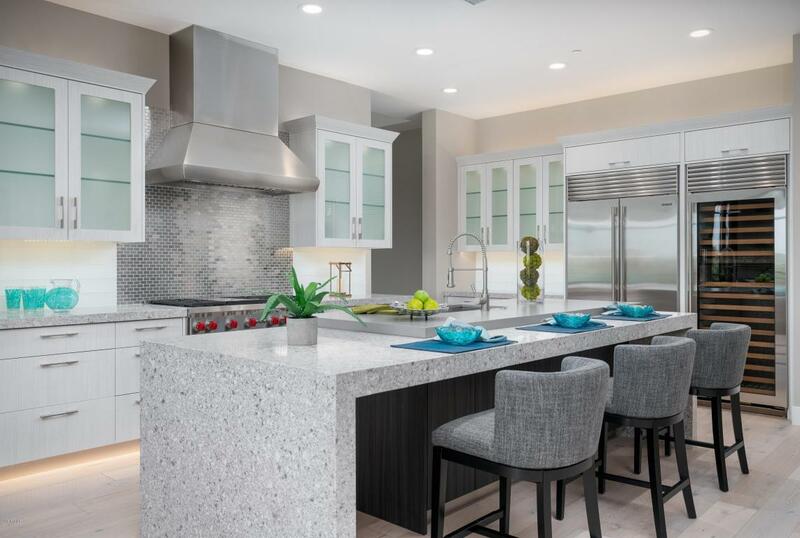 With over 4800 sf, three balconies and impeccable finishes and materials, there is nothing like this home currently on the market. 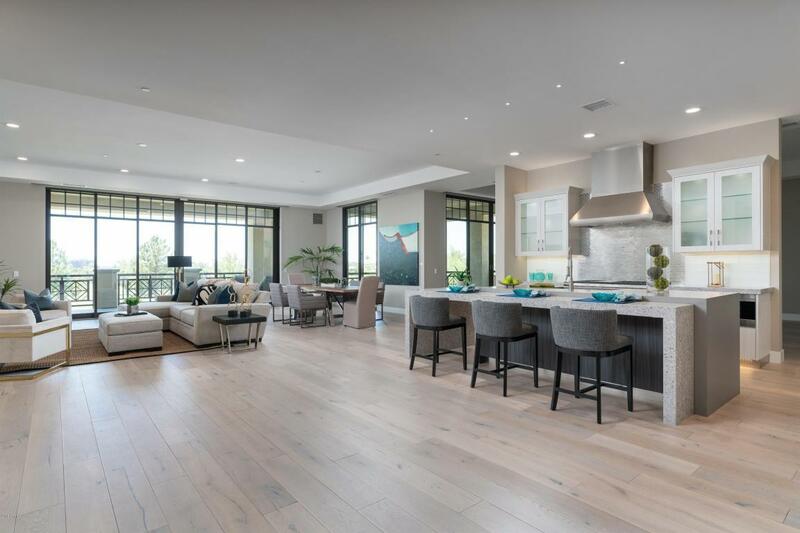 Fantastic wood floors throughout the home, marble slabs covering counters, walls and floors, commercial grade appliances and high end fixtures. The highly desirable lock and leave lifestyle literally within the grounds of the World renowned Arizona Biltmore Resort. This brand new home is the last developer unit and has the best views in the community.